Wryst collaboration with this epic fastest road race in the world truly is a fantastic opportunity. The partnership is exciting and the luxury Swiss watch brand is thrilled to sponsor the Isle of Man TT event which fits perfectly with Wryst pronounce taste for Motorsport. The TT race has a huge deal of history starting early 19th century and this is of course inspiring for our future sports watch design creations. Every year and for a few weeks only, the most renowned superbike riders, and sometimes Formula 1 drivers, are gathering in a frenetic atmosphere to battle the fastest motorsport Championship with speeds of over 200mph on a road track. 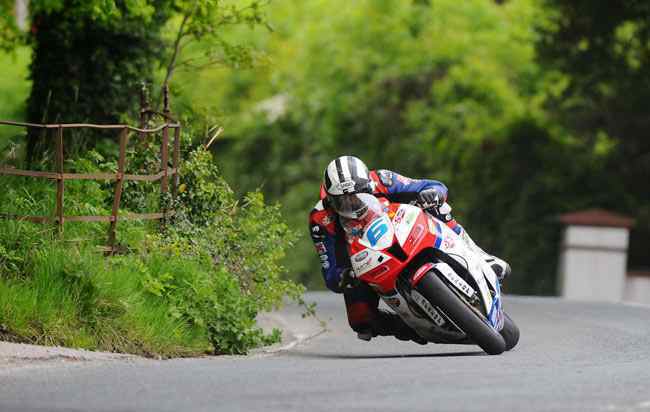 Since 1911 the Isle of Man TT Races have been held on the 37 miles Snaefell Mountain Course which consists of a number of public roads in the Isle of Man closed for racing. As all the adrenaline junkies know well, there is just nothing else like this race in the world. "Our collaboration with the fastest road race in the world truly is a fantastic opportunity. The partnership is incredibly inspiring and a perfect match. We are thrilled and feel privileged to sponsor the Isle of Man TT event which fits with our pronounce taste for Motorsport. The TT race has a huge deal of history starting early 19th century and this is of course inspiring for our future sports watch design creations". Wryst will reward the winners of all different race categories with an exclusive limited edition Swiss sport watch. Reinforcing this collaboration the brand is already considering the release of an exclusive watch paying tribute to the Isle of Man TT Race and its incredible history for 2016. 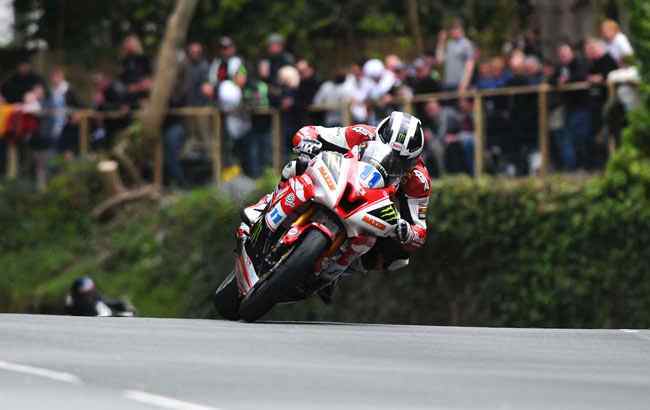 The International Isle of Man TT (for "Tourist Trophy") Race is an annual motorcycle racing event held on the Isle of Man which has been for many years one of the most prestigious motorcycle race in the world. The event was part of the FIM Motorcycle Grand Prix World Championship from 1949–1976 before the Grand Prix was transferred to the United Kingdom. The Isle of Man TT Races became part of the TT Formula 1 Championship from 1977 to 1990 to preserve the event's racing status. From 1989 the racing has been developed by the Isle of Man Department of Tourism as the Isle of Man TT Festival. The Isle of Man TT is held during May/June of each year and traditionally concludes with the Blue Riband event, the prestigious Isle of Man Senior TT race. According to government figures, more than 43,000 people visited the island for the event in 2014, compared to 31,000 in 2011. 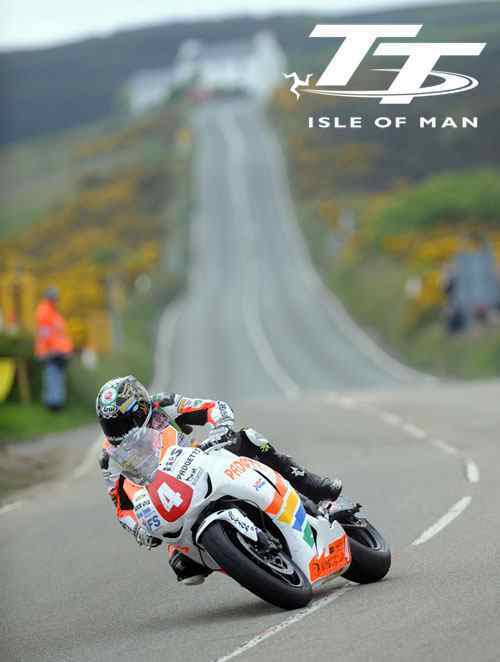 Qualifying for the 2015 Isle of Man TT runs from Saturday 30th May to Friday 5th June every evening at 18.20 local time (no qualifying on Sunday 31st).